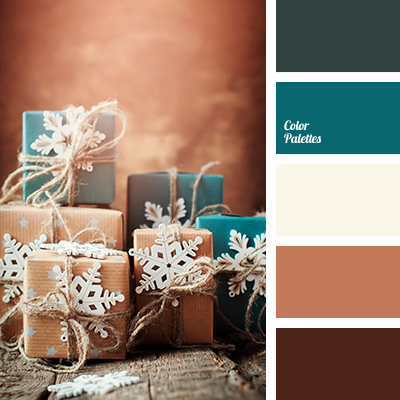 beige, chocolate color, chocolate shades, color of brown sugar, dark brown, light brown, parchment color, saturated turquoise, saturated turquoise color, shades of turquoise, turquoise color. 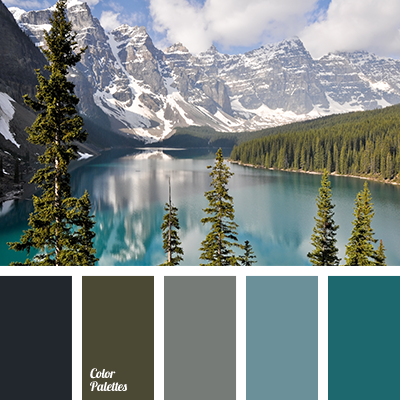 black color, blue color, cold gamma, color of mountains, dark blue color, dark gray color, graphite color, graphite grey color, gray color, light-grey color, pale blue color, palette of cold tones, shades of blue, shades of cool colors, shades of turquoise, silver color, turquoise color. 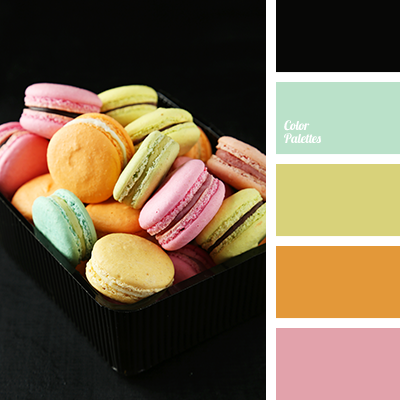 "dusty" pink color, black color, carrot color, color matching, color of cherry macaroons, color solution for house, colors of macaroon, delicate shades of pink, green color, light green color, orange color, pale pink color, pale yellow color, pastel pink color, pink color. 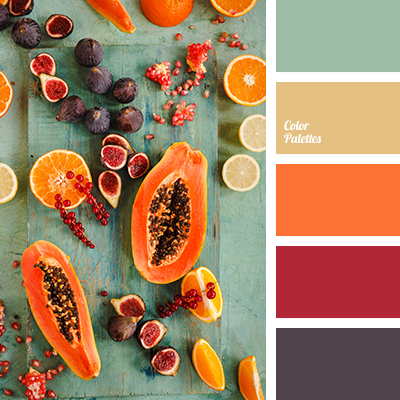 "dusty" yellow color, bright orange color, color matching, color of melon, color of raspberry, color solution for house, eggplant color, orange color, purple color, raspberry color, turquoise color. 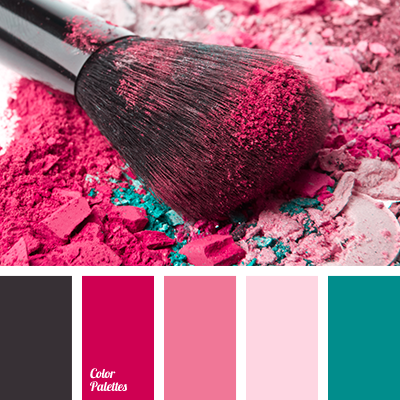 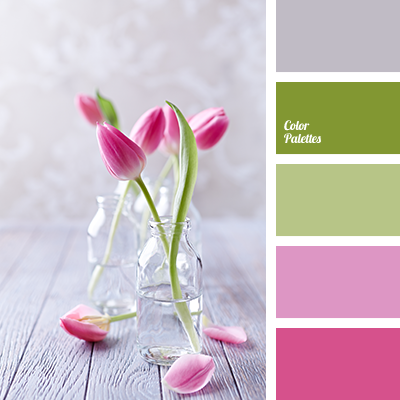 brown-pink color, color matching, color of lilac, color solution for house, dark purple color, emerald color, lavender-purple shades, light purple color, lime color, pale-green color, shades of lilac, turquoise color. 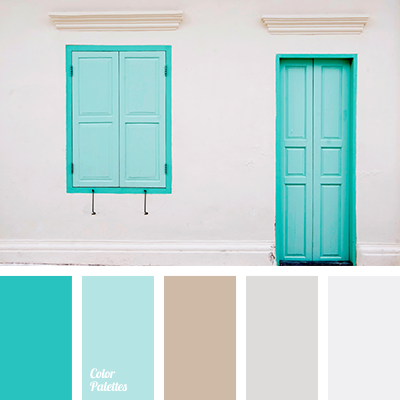 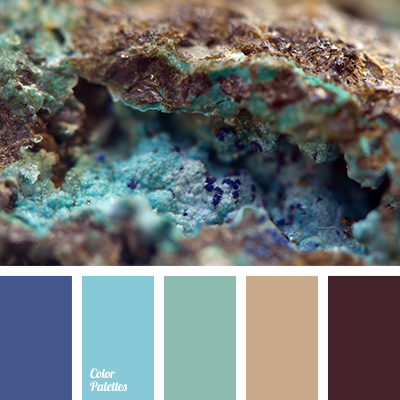 beige, Blue Color Palettes, brown, chocolate, color of crystals, dark blue color, dark brown, dark-blue, emerald green, green, light blue, light green, palette of natural shades, shades of brown, turquoise color.